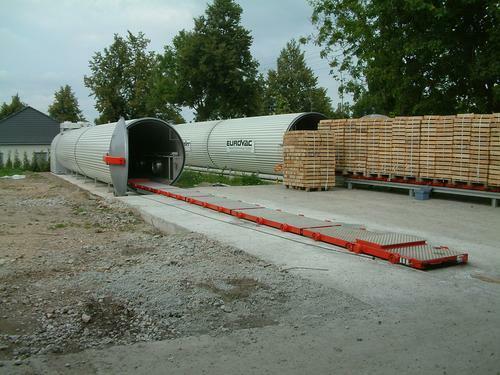 KRONSEDER TROCKENTECHNIK GMBH & CO. KG, Uscatoare industriale, Dryers for granules, extrudate and pellets, Vacuum drying systems for wood, pe EUROPAGES. Manufacture of vacuum dryers, fresh/exhaust air ventilation dryers, dryer control systems and digital wood humidity measuring equipment. 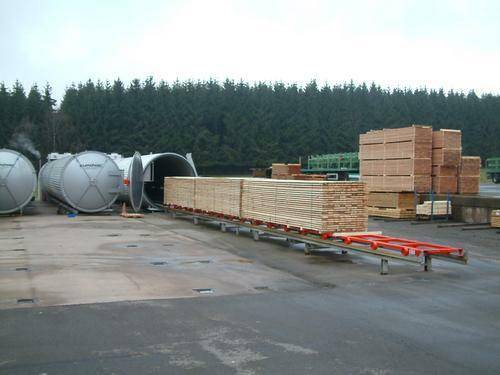 Kronseder Trockentechnik has been manufacturing vacuum dryers for wood measuring between 1 m³ and 70 m³ and wood drying systems for firewood and wood chips for 30 years. 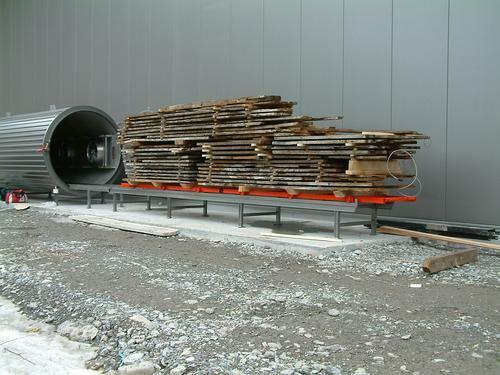 Our vacuum dryers are fitted with heat pumps and buffer tanks, hot water heating coils or direct electric heating. Our products include combined steam drying systems for wood, wood moisture measuring equipment, fumigating systems, drying systems for wood, dryers for granules, dryers for extrudate, dryers for pellets, dryers for bulk goods, drying systems, biomass drying systems, wood chip drying systems, vacuum systems for fumigating oak with ammonia, vacuum drying systems, vacuum drying systems for wood, hot chambers and many more.